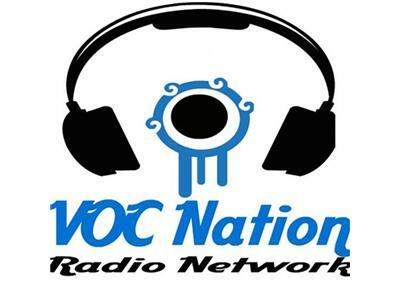 The VOC Wrestling Nation comes to you for a special Saturday morning broadcast on 4/13/13 at 11AM ET. The Voice of Choice Bruce Wirt and Wrestlingmarx Erik take your calls on Wrestlemania, RAW, Ryback/Cena, and more. Call the show toll free at 855-VOC-RADIO (855-862-7234) or tweet us @vocnation. We will also get down to the Elite Four in #BabeBracket2013. Dont miss it!